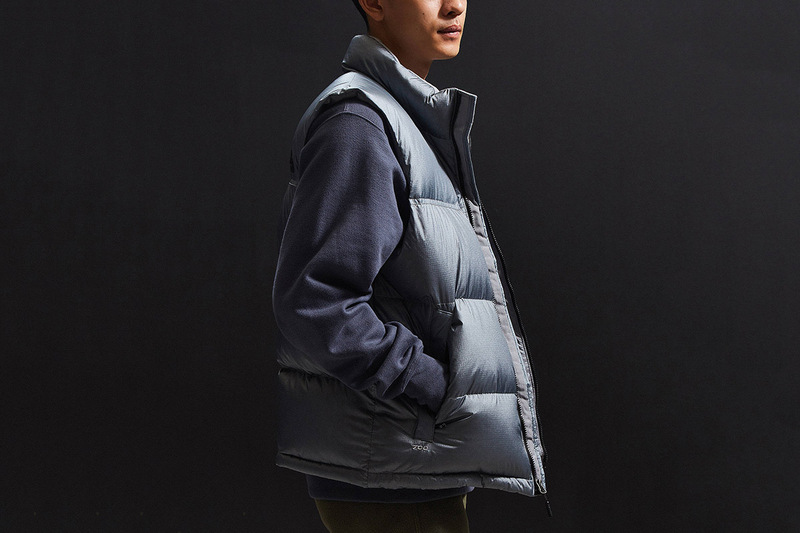 It’s mid-November and the cold weather is officially here, our swim trunks and shorts are now firmly hidden at the back of our closets for another year, replaced by the cold weather essentials of sweaters, scarves and most importantly outerwear. 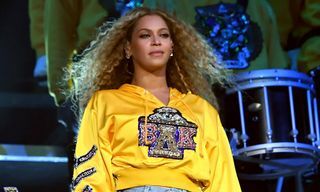 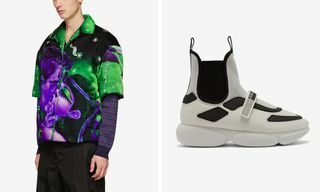 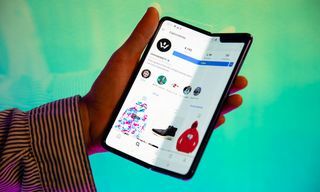 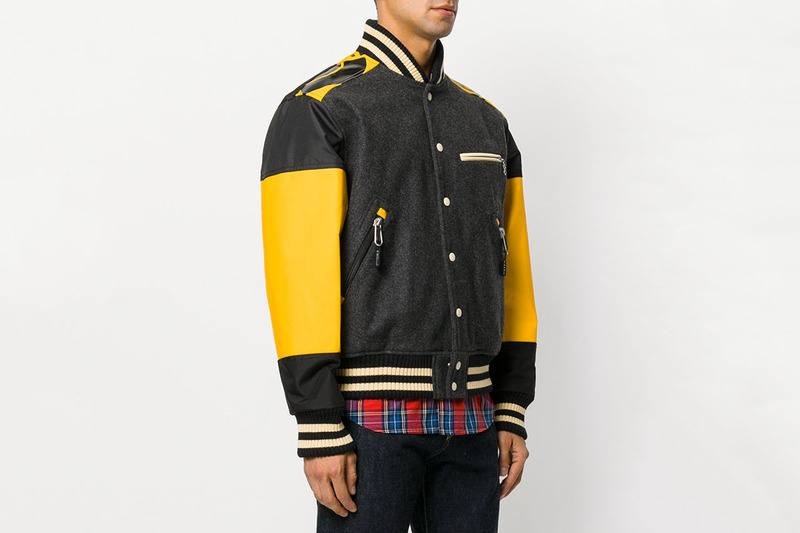 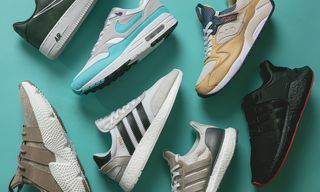 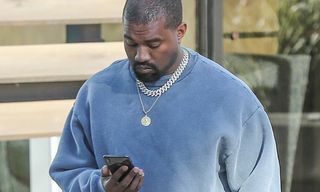 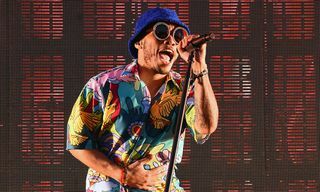 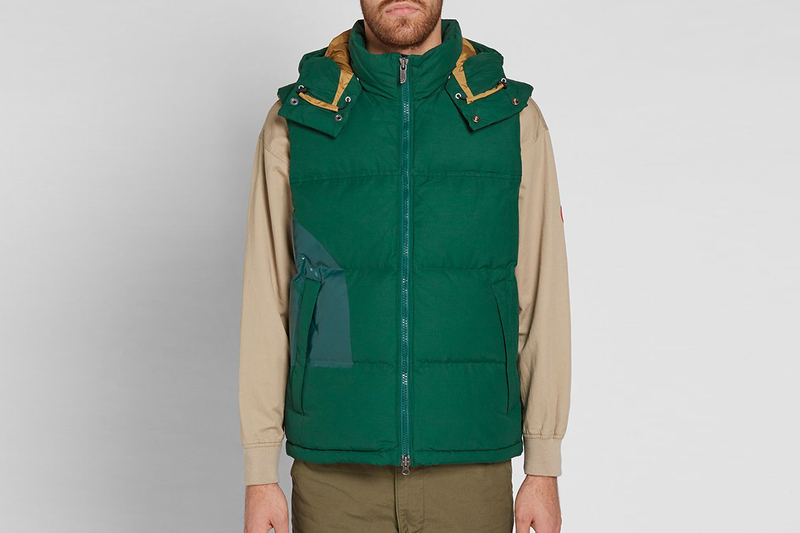 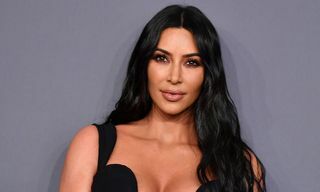 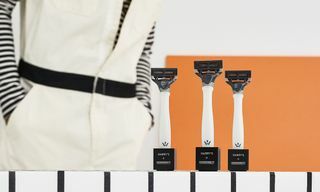 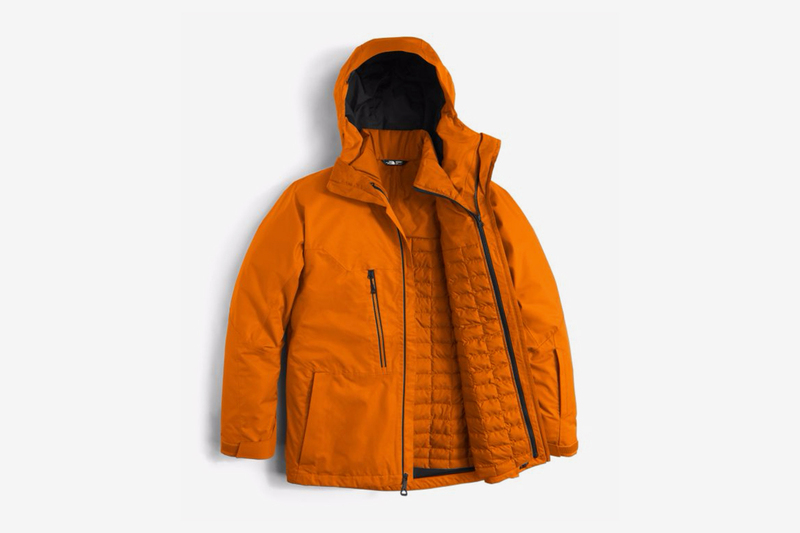 Having a wardrobe equipped without a sturdy jacket nowadays could be considered downright irresponsible, especially considering the wealth of quality options out there at the moment. 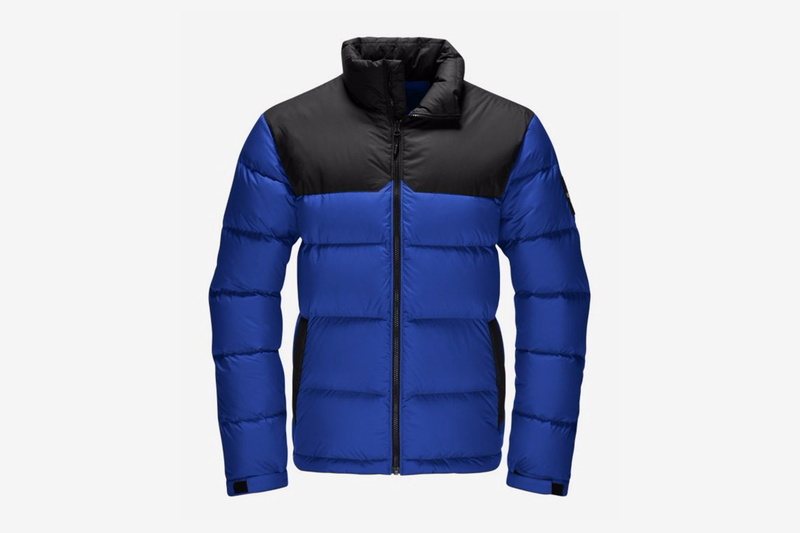 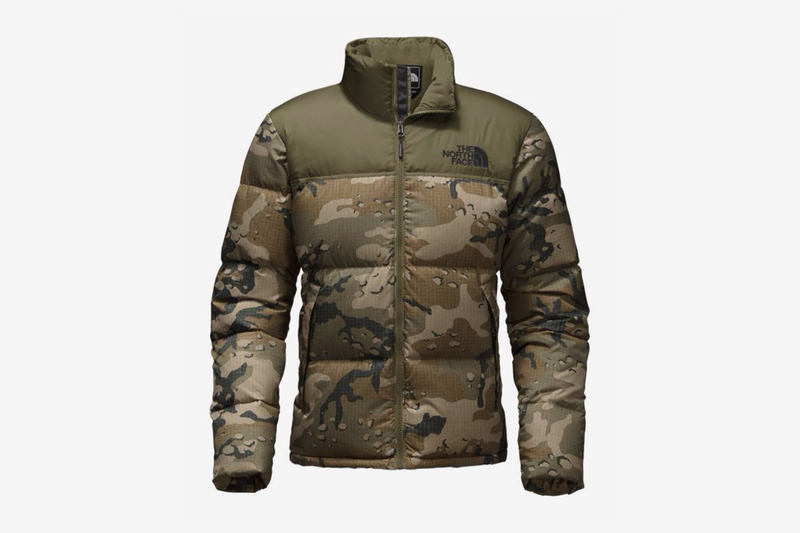 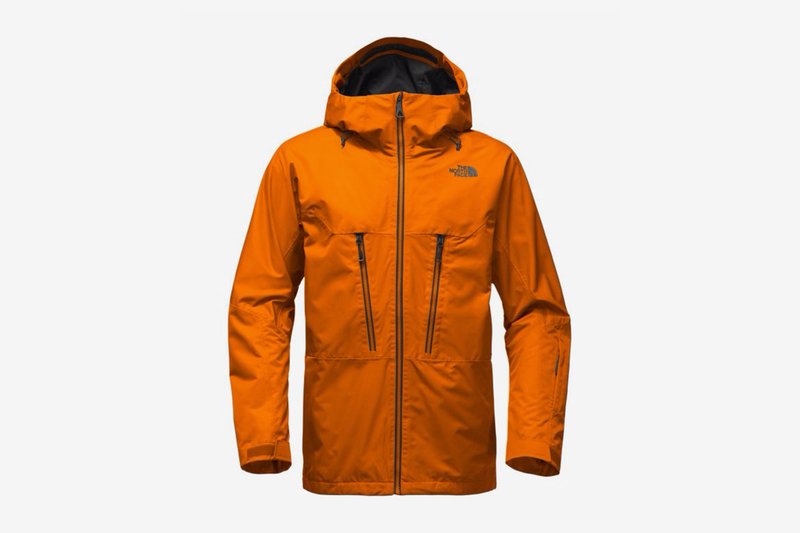 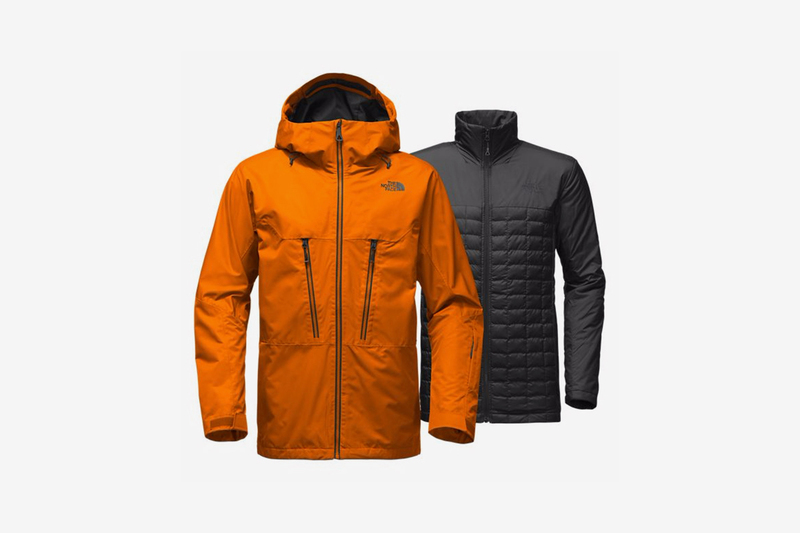 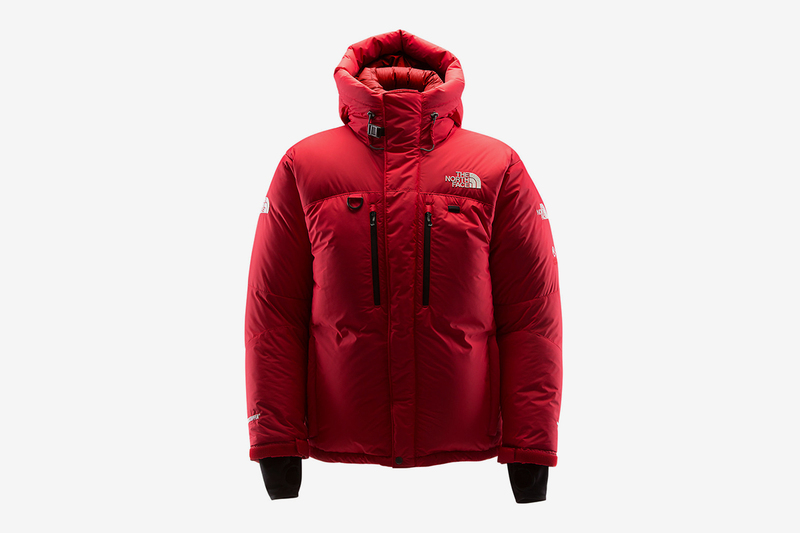 The North Face have been producing outerwear of the highest standard for more than 50 years now, and they aren’t stopping anytime soon. 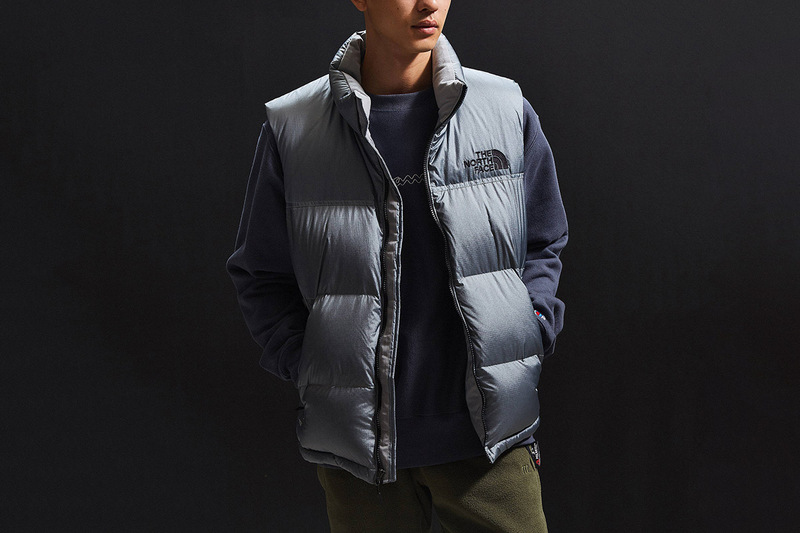 We have compiled a selection of their coziest pieces below that will prepare you for literally anything the winter throws at you. 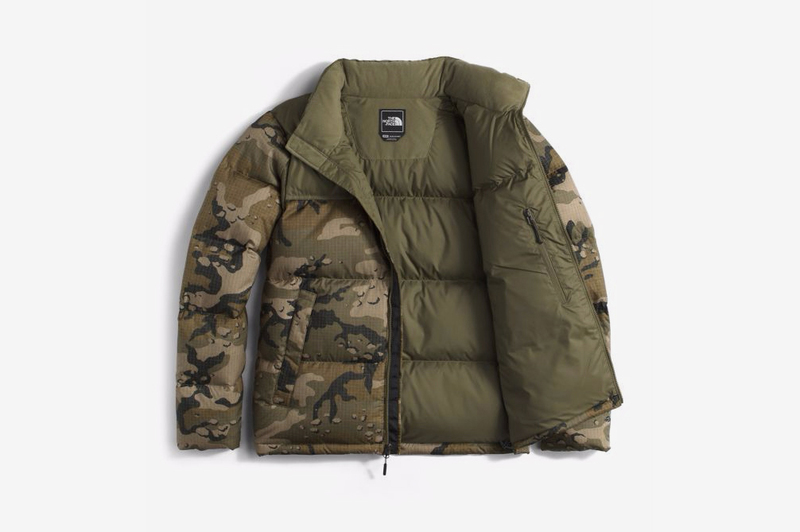 Sleeveless puffers are perfect for lightweight layering, whilst the camo Nuptse jacket adds an extra pop to an already iconic piece of outerwear. 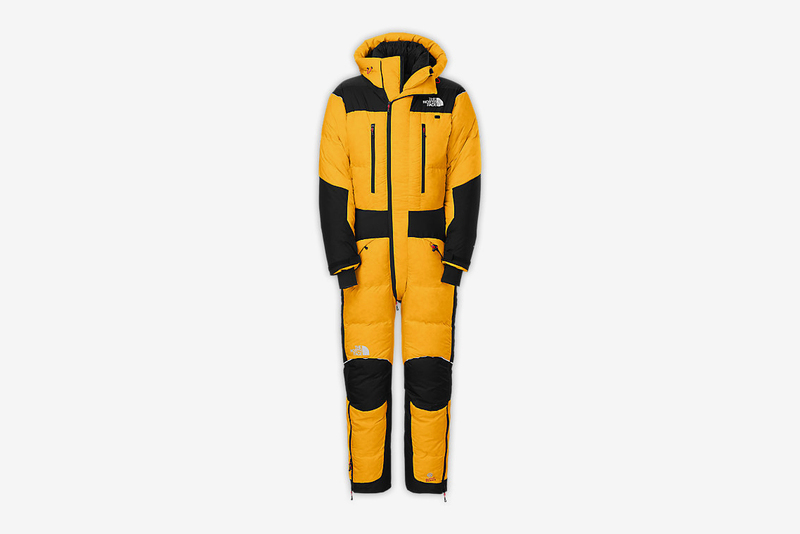 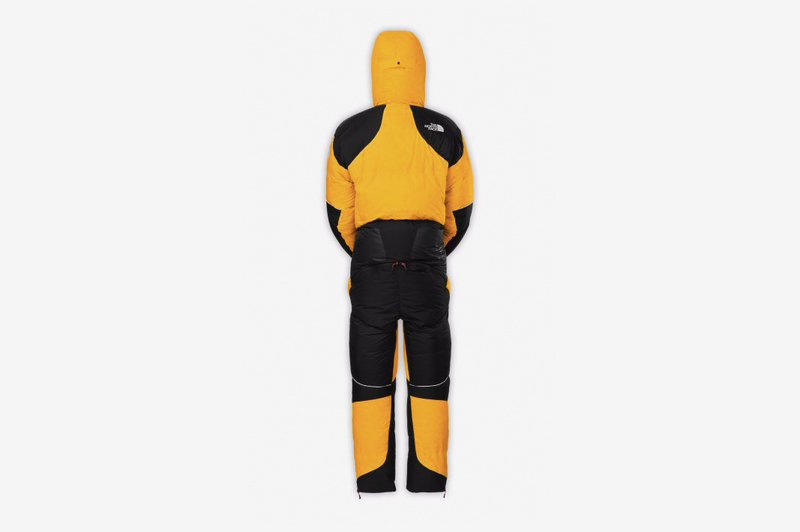 The most eye-grabbing piece from our selection, however, is certainly the bumblebee colored Himalayan suit that looks like it’s been engineered with the Arctic in mind. 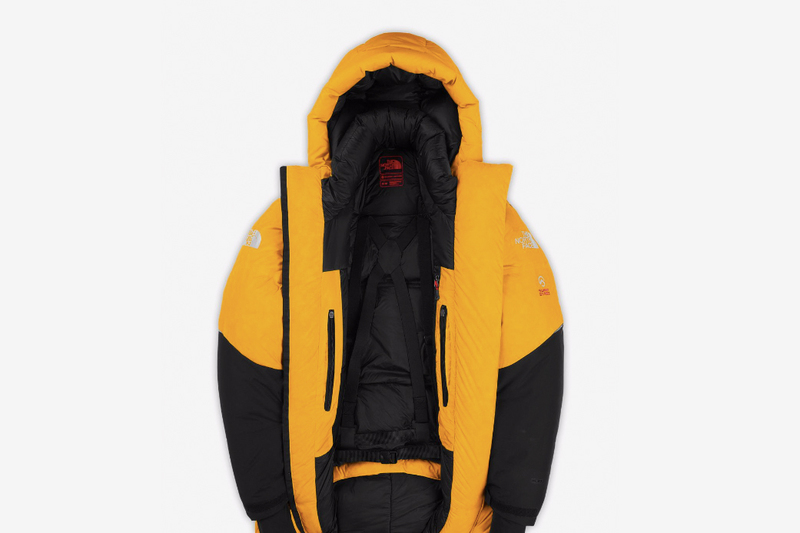 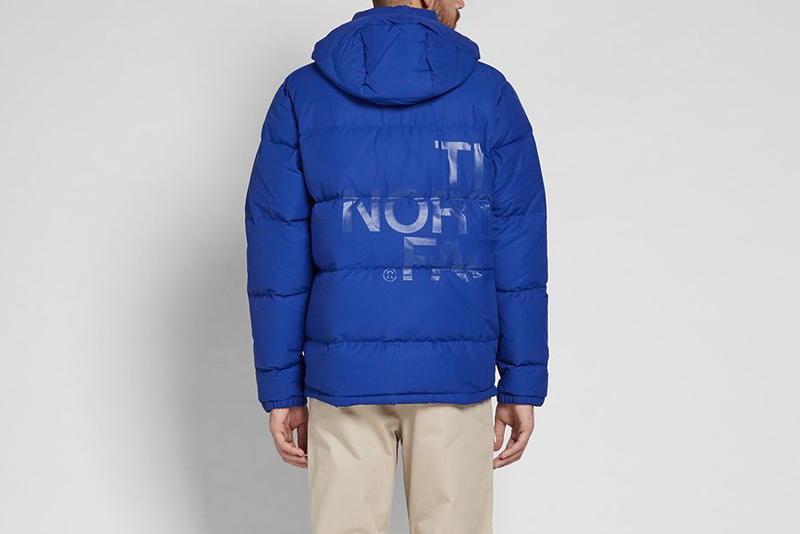 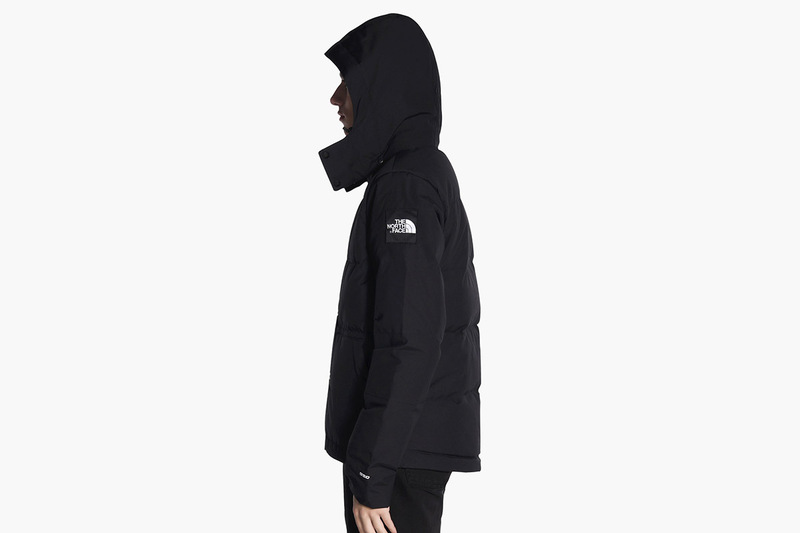 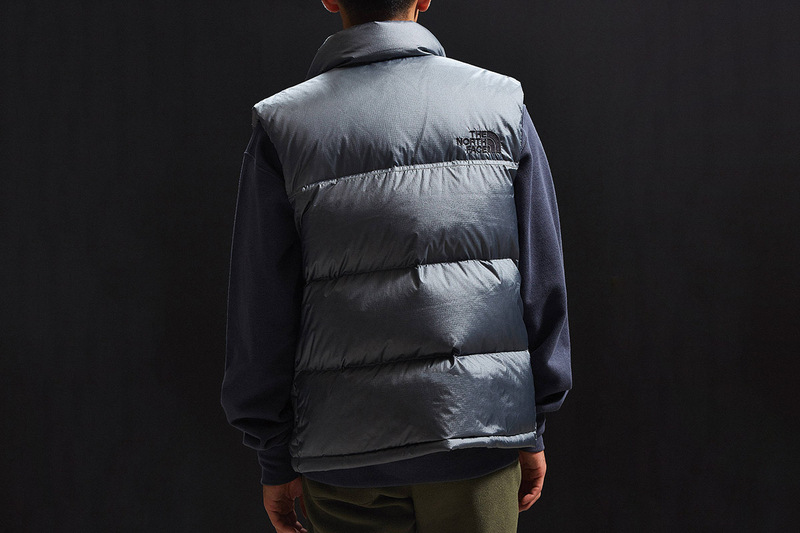 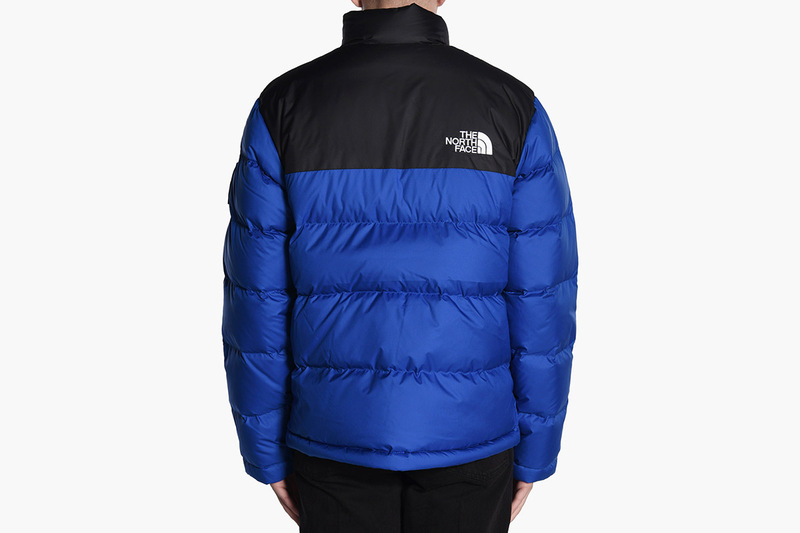 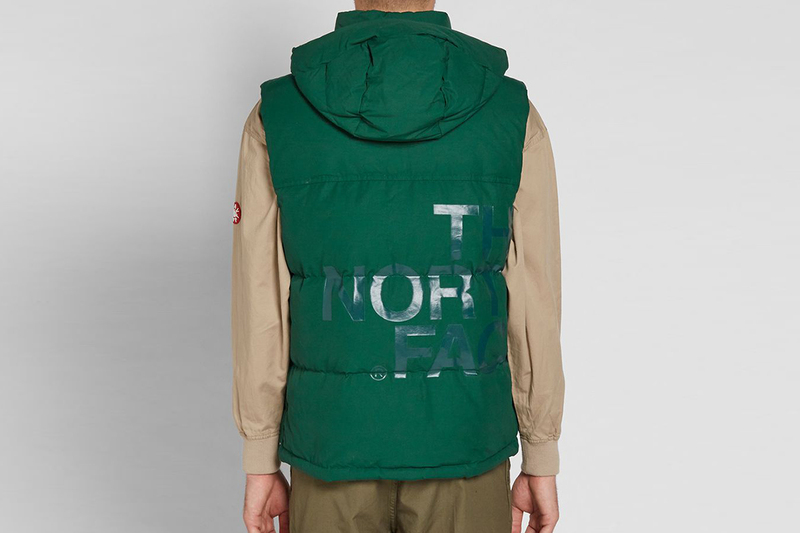 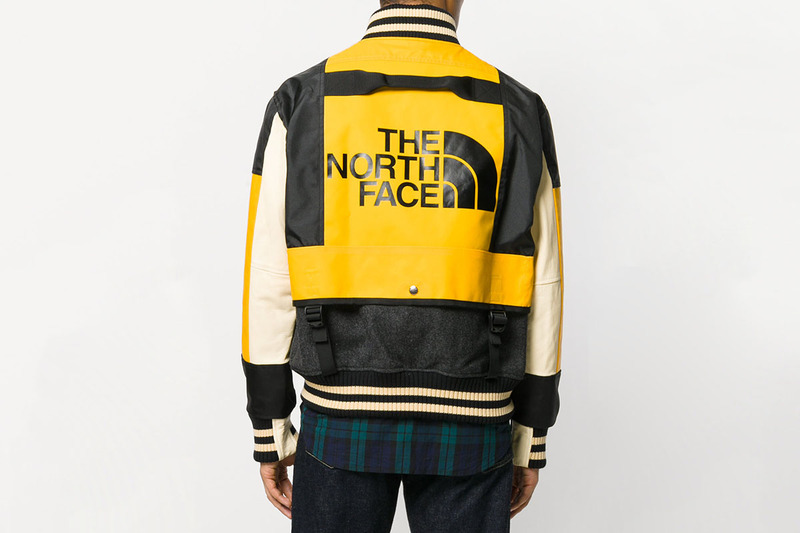 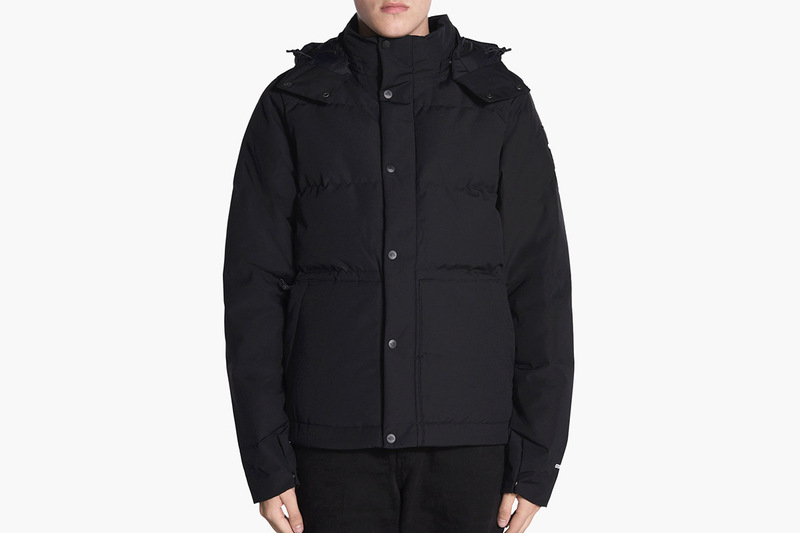 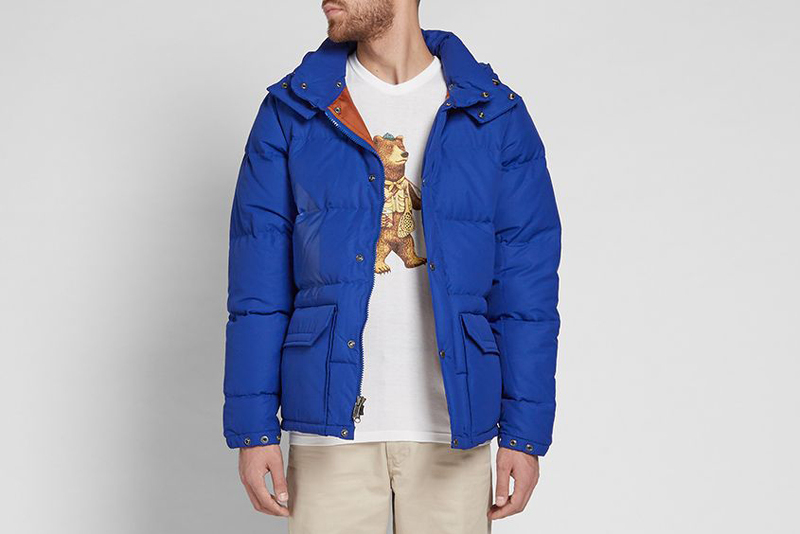 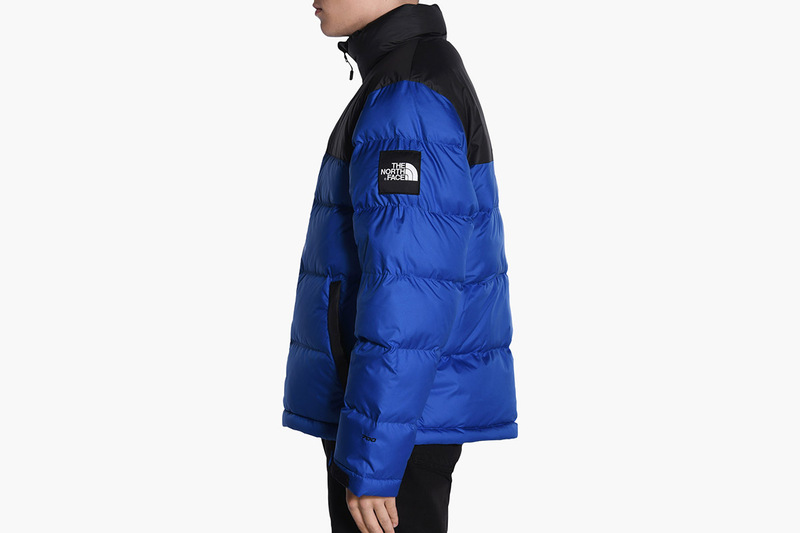 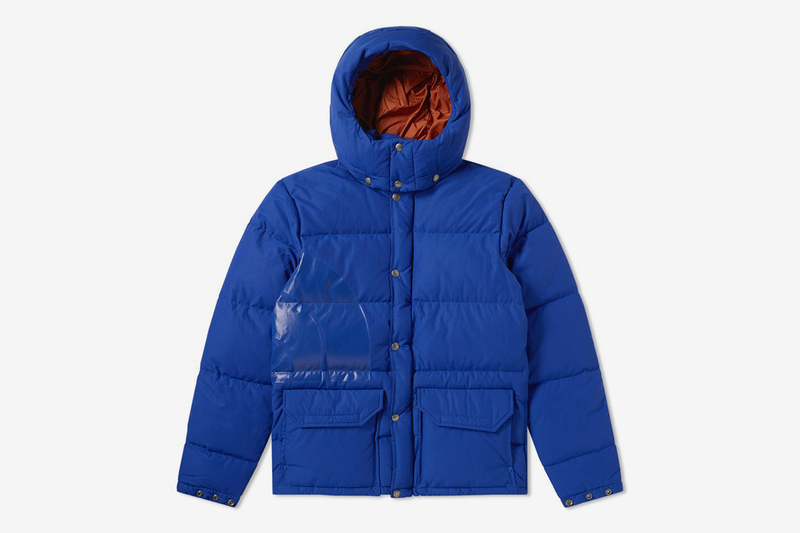 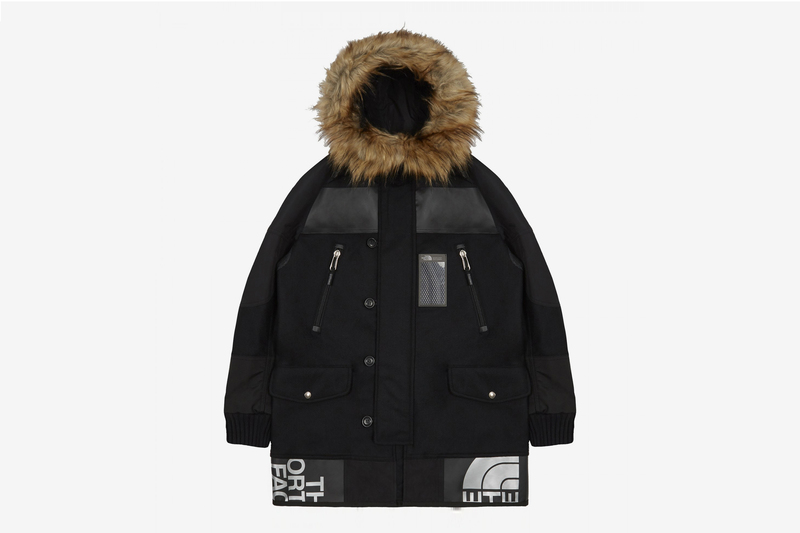 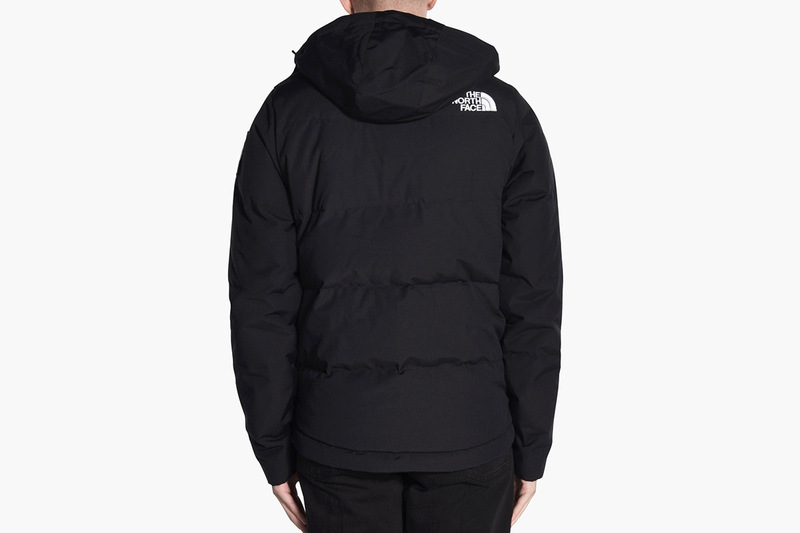 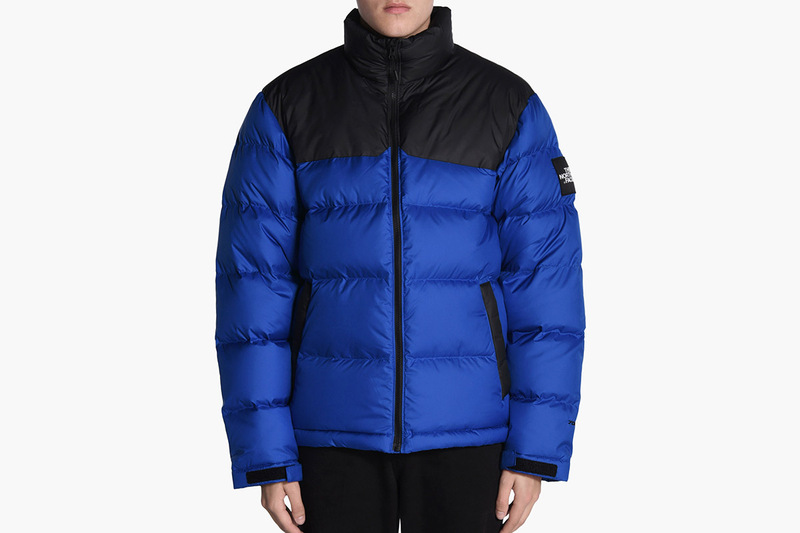 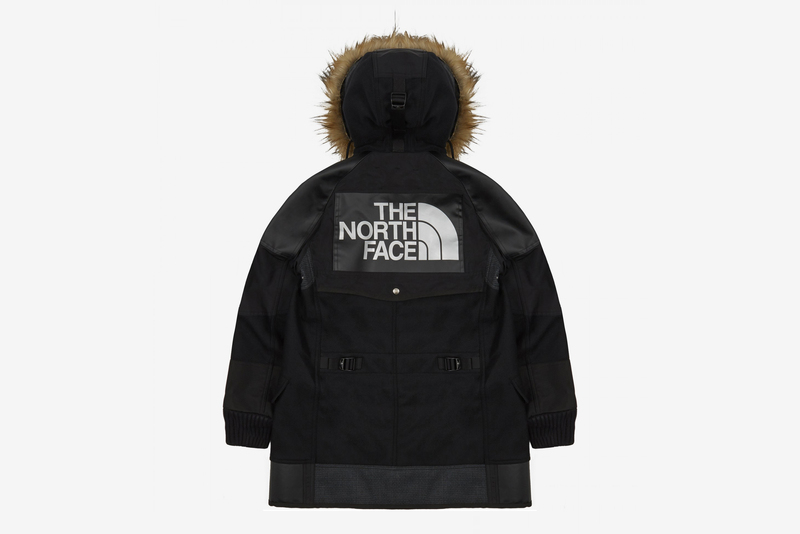 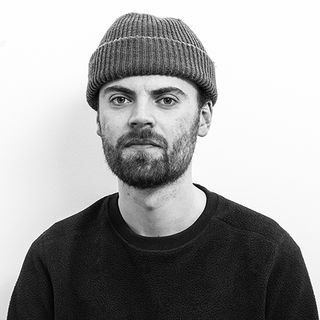 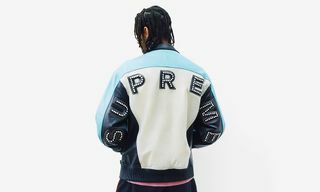 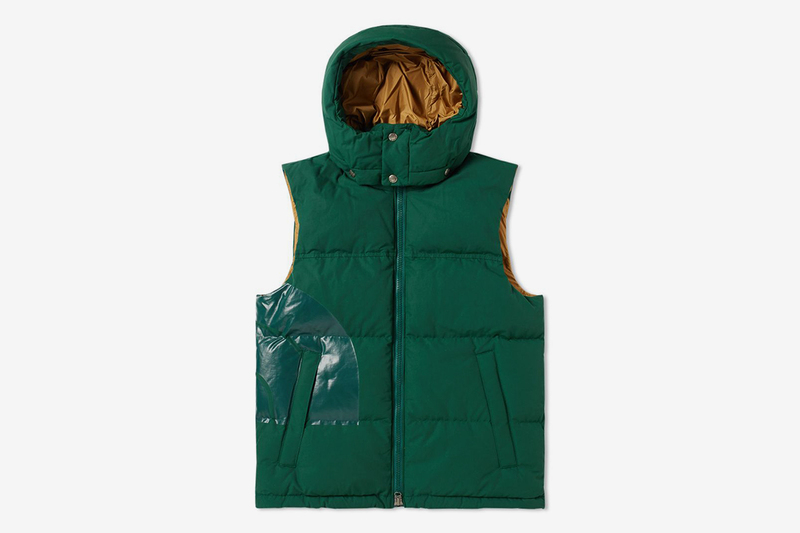 Another standout is the collection of jackets made in tandem with Junya Watanabe, who is just one of a number of collaborators The North Face have worked with in recent times.